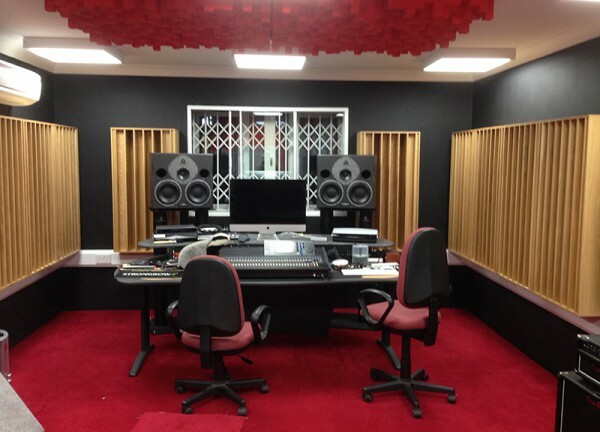 As well as the new Boxy acoustic rooms, which offer an affordable modular solution to soundproofing and acoustic performance, our bespoke Music Studio Design Service is designed to offer music performers the ultimate in acoustics, style and comfort, at the optimum price. 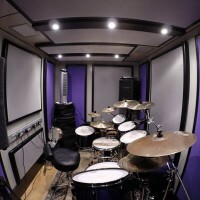 We also offer solutions for Garden Music Rooms, so whatever your needs, we can match it! Working to your requirements, we can design and build your new studio with the following bespoke inclusions. 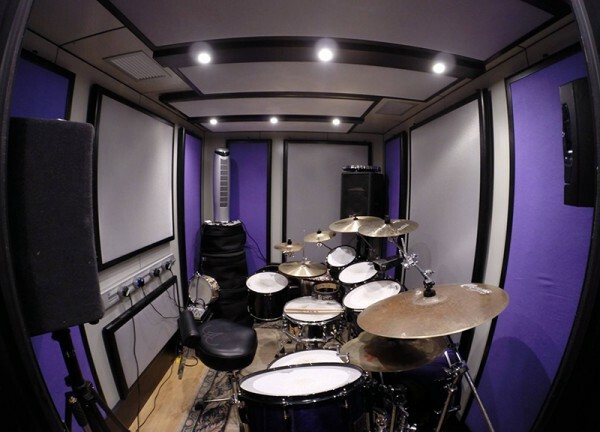 Please see our music studio case studies to find out more, or contact us to find out how we can facilitate your next project.